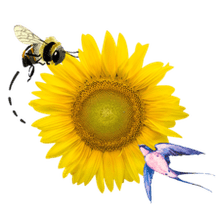 When might my child need a medical consent form? Question: When might my child need a medical consent form? A friend of mine recommended that I print out a medical release form for my son and give it to his father, since I'm the custodial parent. However, I'm not sure whether it's necessary. Shouldn't he already be able to give consent for medical treatment? Also, what are some other circumstances when we might we need a medical consent form? Answer: Technically, your son's father can consent to his medical treatment, as long as you share joint legal custody. However, even in cases where co-parents do share legal custody, it's a good idea to have a notarized, signed medical release form on hand. This would ensure that, in the event of an emergency, there would be no delay in your son's medical treatment, even if he was being cared for by a babysitter or an extended family member while visiting his dad. On sleepovers, either with the other parent or with friends or extended relatives. If you share legal custody, make sure that you both sign the medical release form. Have the medical release form notarized. Do not sign the form until you have it notarized. Have several forms notarized at once, so that you can keep them available, as needed, in both residences. 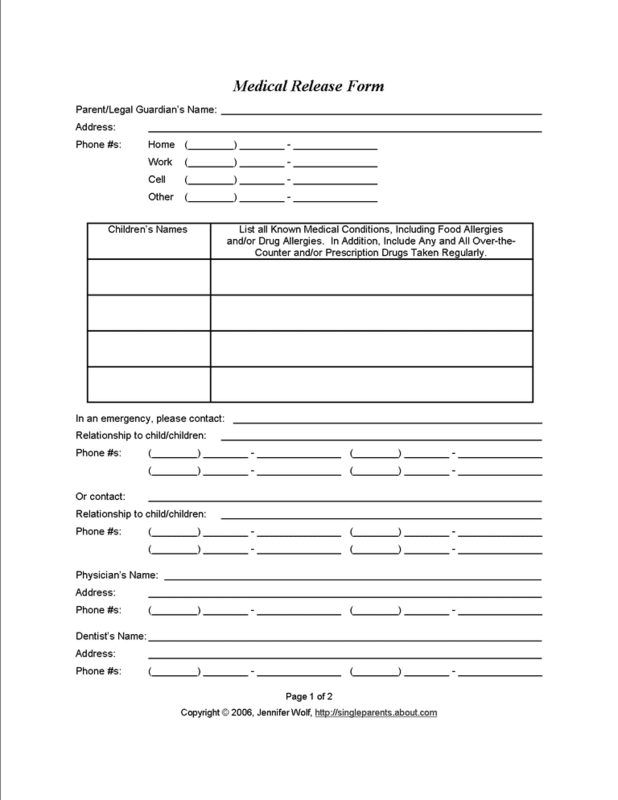 Visit Printable Medical Release Form For Parents, and be sure to print out both pages.